Ok, you should never play favorites, unless it’s on an iTunes playlist, but of course there’s always favorite sessions! 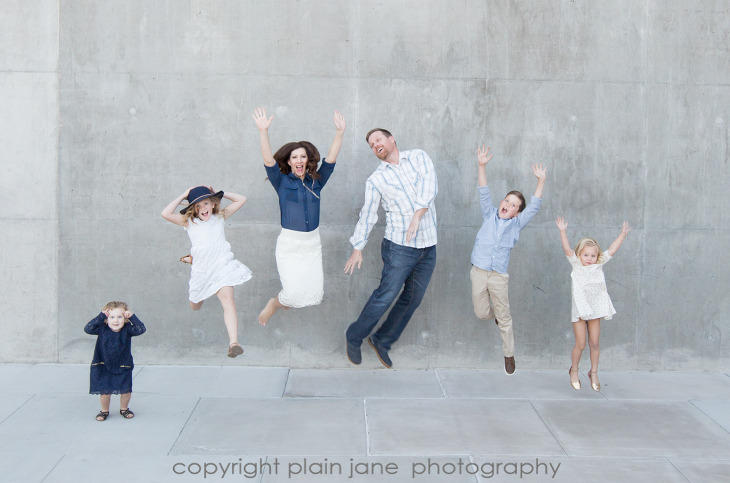 Light is great or family is hilarious or you just feel like you did a good job: and this session was ALL of those! Of all my fall sessions (and there were so many awesome ones!) 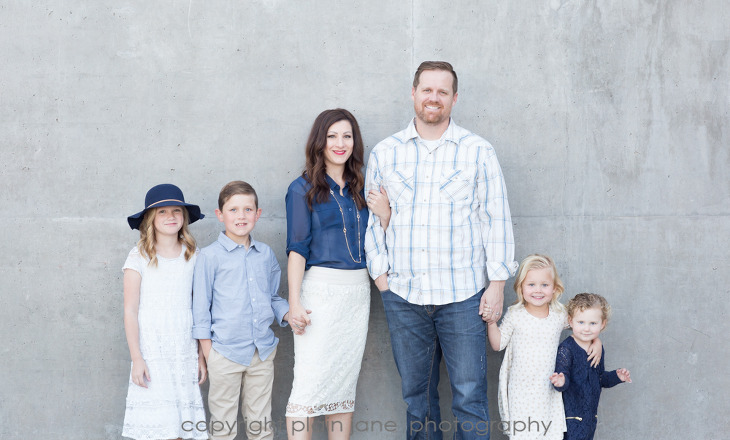 this downtown Phoenix Science Center session with this family just makes me smile and smile! These kiddos cracked me up with their spot on posing (yep, yoga poses even for the 2-year-old! 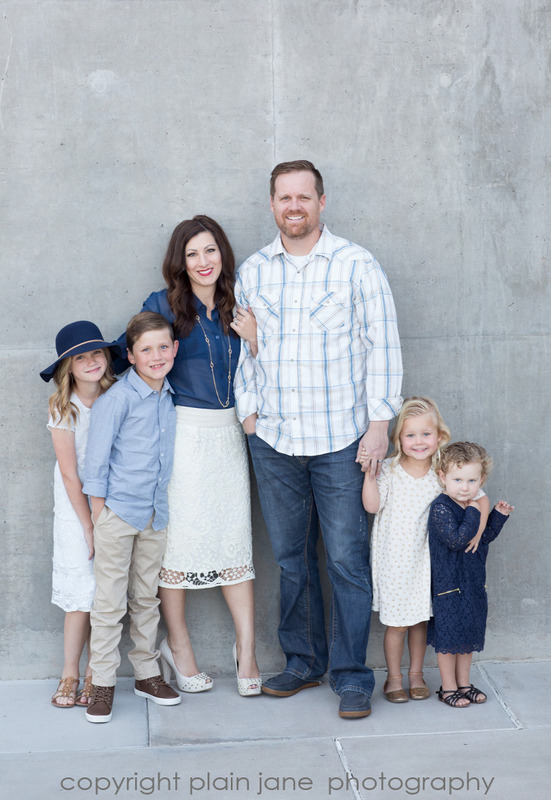 ), the gorgeousness of the styling and genetics in general, and the fact that we went to an urban spot I don’t go to very often have given them my 2015 Favorite Family Session spot!